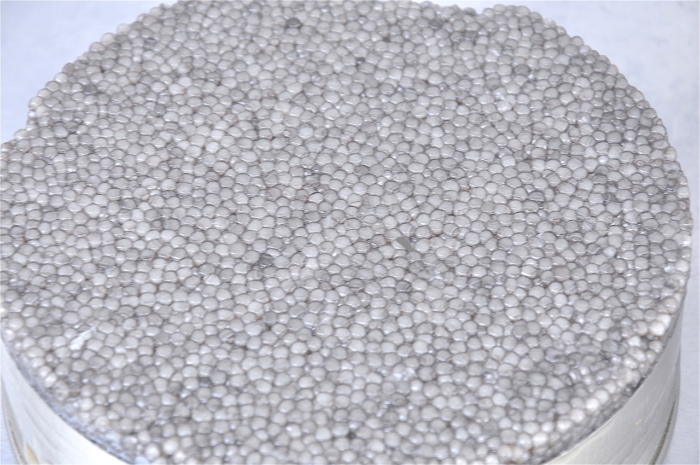 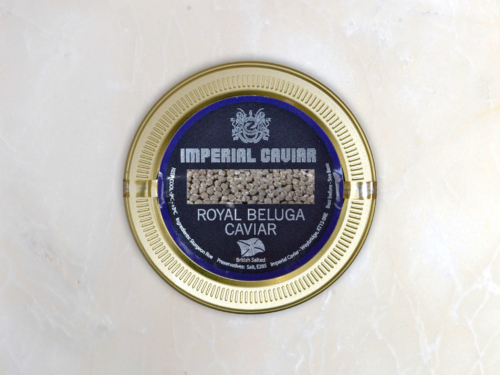 Almas is Caviar from an Albino Beluga Sturgeon with roe almost white in colour resembling un-cut diamonds, hence the name Almas (Diamond in Persian) with a light and delicate flavour. 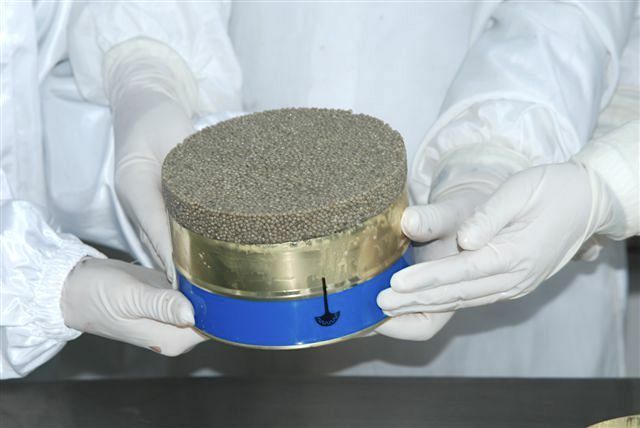 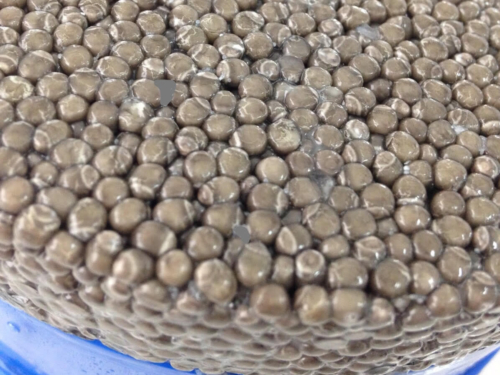 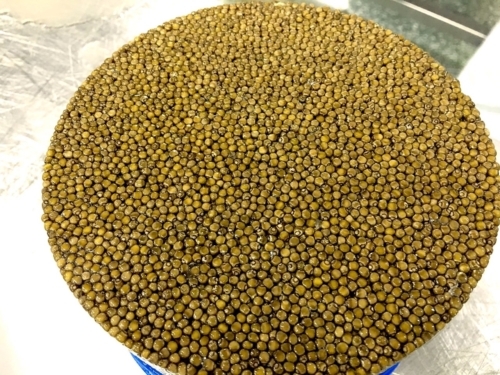 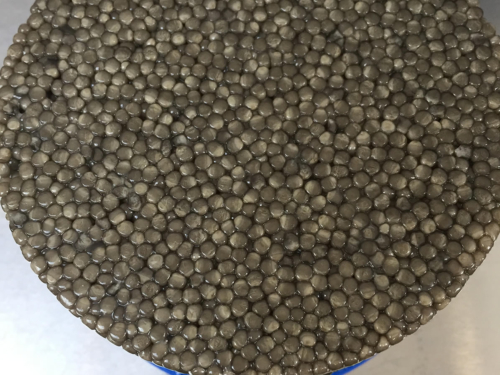 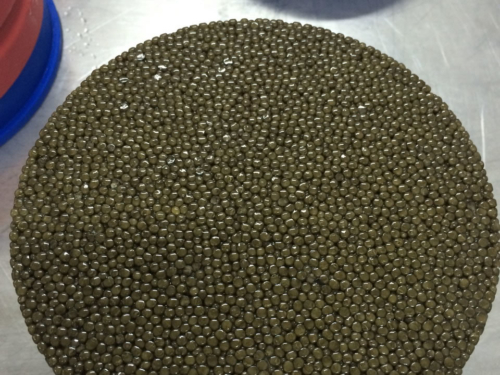 This is the ultimate Caviar offered from us at £8000/kg. Produced only by these extremely rare Albino Beluga Sturgeon, Almas is the ultimate and the world’s most expensive caviar. These Sturgeon predominantly inhabit the southern Caspian Sea of Persian waters and are between 60-100 years of age when the eggs are harvested. 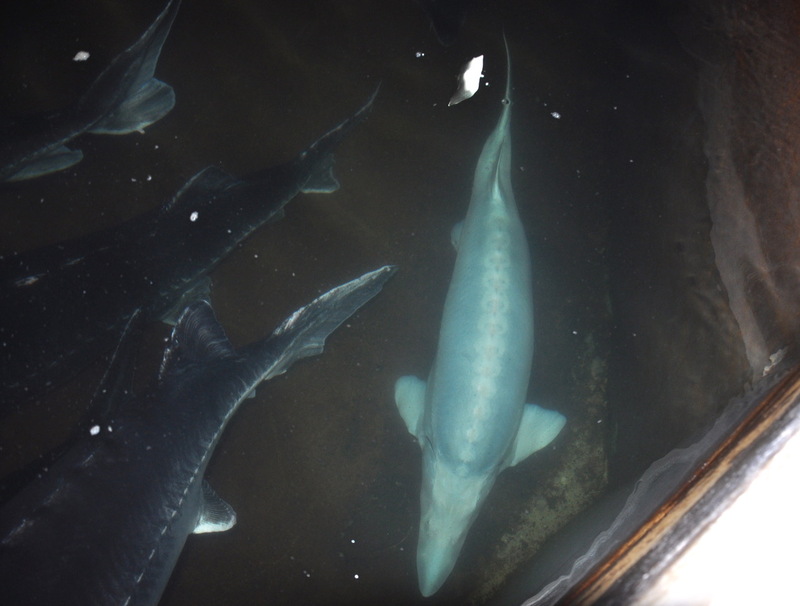 There are very few sturgeons of the albino variety left in the wild as the lack of melanin affects only few members of the species. 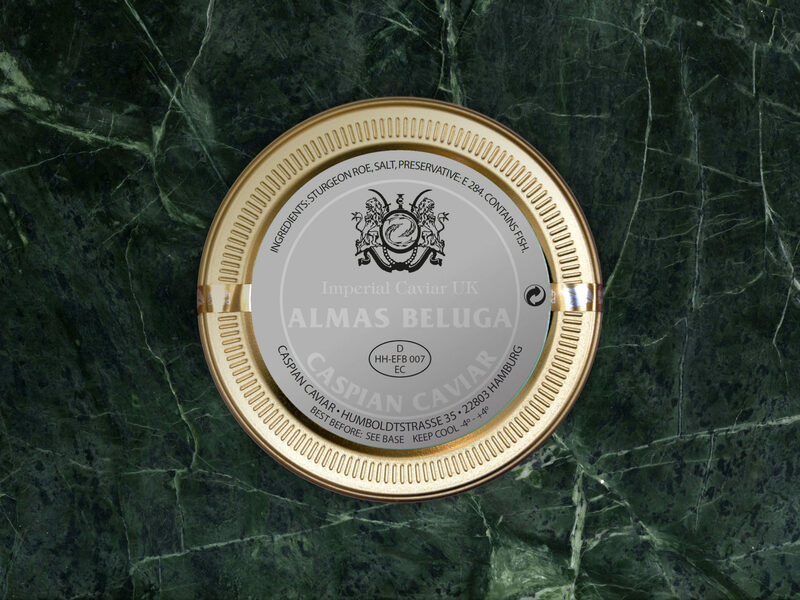 As a result, Almas of superlative quality may only become available every 5-10 years. 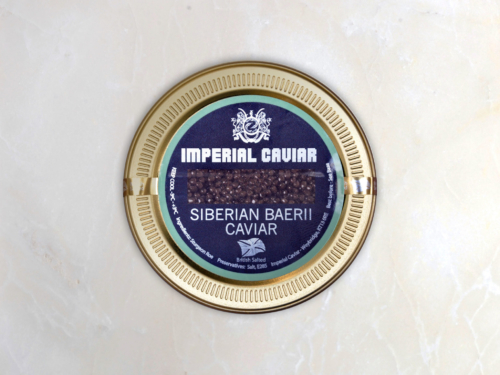 So highly prized by true Caviar connoisseurs is this almost white Caviar, that it can command as much as £20,000 per kilogram. 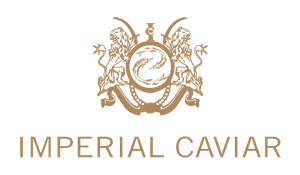 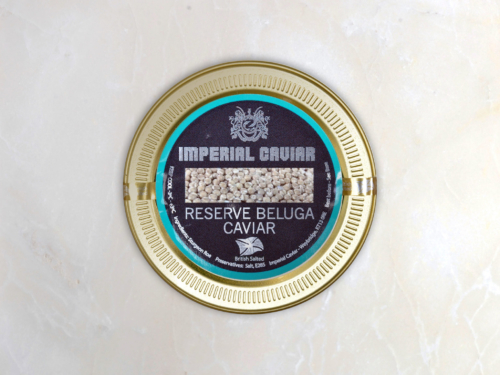 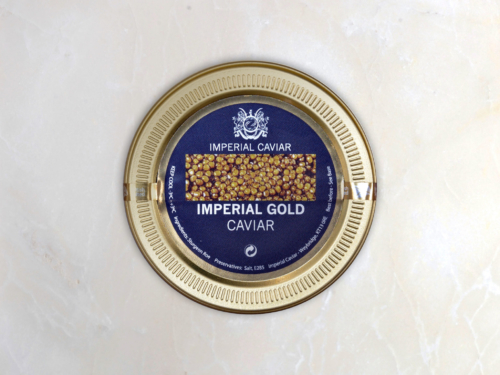 However, we at Imperial Caviar pride ourselves in never substituting an inferior yellow Caviar from the Acipenser Ruthenus due to the scarcity of this much sought after real Almas Beluga Caviar, and therefore currently hold a waiting list for this Caviar and can inform of availability only after interest is registered.